A U.S. Junior A hockey league is eyeing another expansion into parts of northern Alberta, a year after making its Canadian debut. A U.S. Junior A hockey league is eyeing another expansion into part of northern Alberta, a year after making its Canadian debut. In a press release Monday, the Western States Hockey League said it was hoping to add four new teams to play in its Canadian division when the season starts in September. The league said it was in talks with officials in Jasper, Fort Saskatchewan and Slave Lake. The Western States Hockey League expanded north of the border in Dec. 2017, announcing the creation of the Western Provinces Hockey Association. The division hosts four teams out of Hinton, Cold Lake, Edson and Meadow Lake, Sask. Derek Prue, the league's director of international expansion, said the province does not have enough teams to support elite hockey talent. "We're filling in a niche in the market. There are several hundred players that leave Western Canada to play Junior A hockey every year," he said. Slave Lake Mayor Tyler Warman is excited by the prospect of a junior hockey team in town, after meeting with league representatives Wednesday morning. "I think being from a rural community, especially in the north, it is difficult for players who want a higher level of hockey to often find that or find it close to their community," he said. "It's something for enjoyment, so I think it increases the quality of life of people here and it has some stimulation for the economy." Junior A hockey is a tier below major junior leagues, such as the Western Hockey League. The Western States Hockey League says its a step towards collegiate and professional leagues for players aged 16 to 20. The league was in talks with Slave Lake last year, but an arrangement wasn't finalized ahead of the inaugural season. Warman said the league found an ownership group based in Edmonton to back the Slave Lake team this year. Warman said the next steps included finalizing a lease agreement for ice time and facilities. The league asks each host city for daily ice time and dedicated team dressing rooms. Expansion teams hoping to play in the upcoming season have until the end of May to formally commit to the league. Warman said it was "entirely possible" for the town to meet the deadline. In a Monday news release, the league announced Jasper was set to become its next Canadian team. But in a press conference Tuesday, league officials tempered those comments, noting they had only presented to council earlier that day. "The number one item of importance is to have a lease," Prue said. "You need a building to play in, first and foremost." In the presentation to Jasper council, the league also said the team needed to finalize its ownership structure. Chuck Barker, a member of the Jasper ownership group negotiating with the league, said he wanted to offer local hockey players the chance to develop in their hometown. He said seven players had to leave the community to play for junior teams elsewhere this season alone. "That underlying factor is huge," he said during the press conference, which was posted to YouTube. "You see an opportunity for local players, local kids to develop without leaving home and have that stepping stone when they're ready to make the next step." The Municipality of Jasper did not offer any details about discussions with the league. A spokesperson offered a one line statement, confirming the league presented to council on Tuesday. Fort Saskatchewan, meanwhile, is still in the "early stages" of discussions with the league, said deputy mayor Lisa Makin. "We don't have any ice time that's available. Some of the logistics that we'd be working through is working with the other hockey associations to figure out if it's feasible to get some ice time back from them," she said. 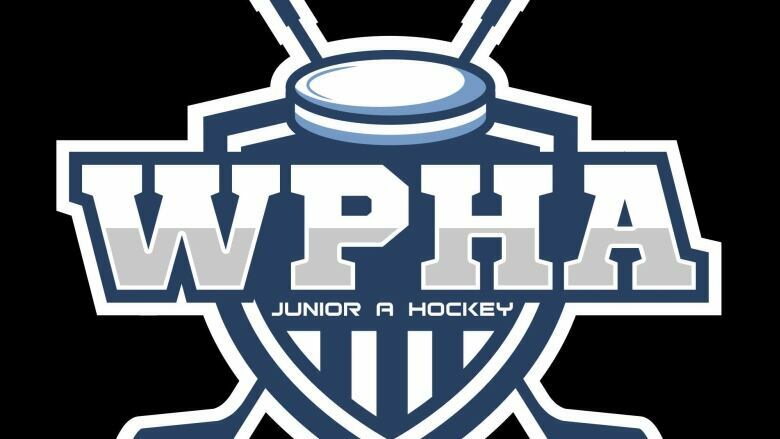 The Alberta Junior Hockey League is the only other junior A hockey league in the province.